chaaboo is a small business based in Herefordshire since 2012. We produce handmade quality tea soap using the traditional cold process method, with carefully selected ingredients - to benefit your skin and the environment. My name is Siri. I am originally from Thailand and currently live in Herefordshire, UK. Inspired by various talks at the ever popular Hay Festival, in 2012, I decided to start my own business. I had an idea! 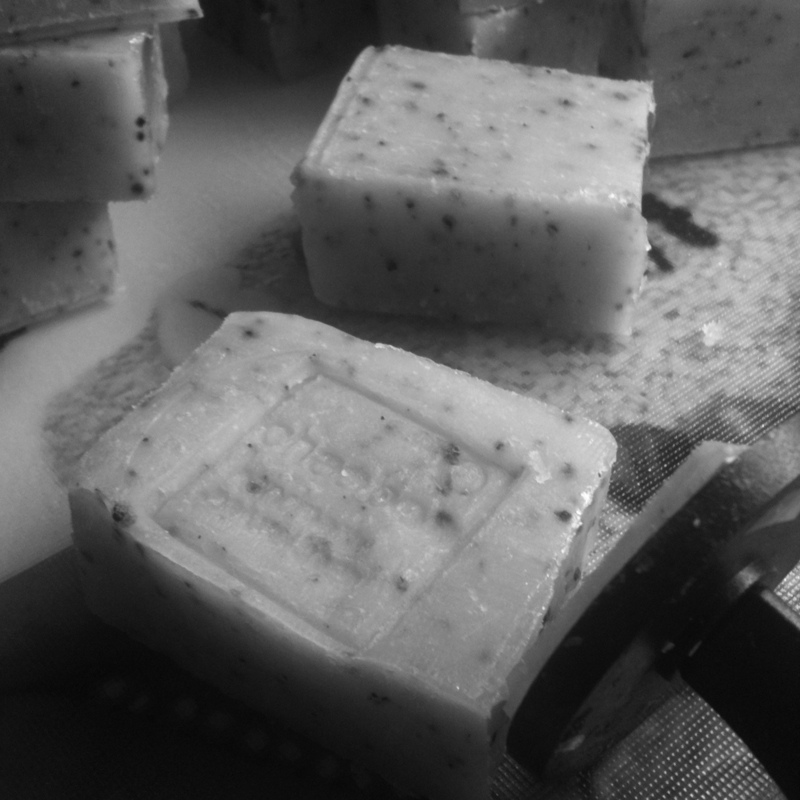 I started chaaboo a few months later with that aim of introducing tea fragrace into soap. By blending Twinings tea water with olive oil, coconut oil, rice bran oil and shea butter using the cold process method of soap making, I have created a quite unique range of palm oil free, cruelty free, vegan friendly soap. The result is amazing! I hope you like and enjoy using the soap as much as I enjoy making it. Please do share any feedback with me." Tea water & tea leaves: we all love a cuppa. Tea gives chaaboo its natural colour and smooth texture. Fragrance oil: the final touch. chaaboo soaps have a delicate and unique fragrance to hep you enjoy bath or shower time. "Our Guests at Dewsall love chaaboo soap. 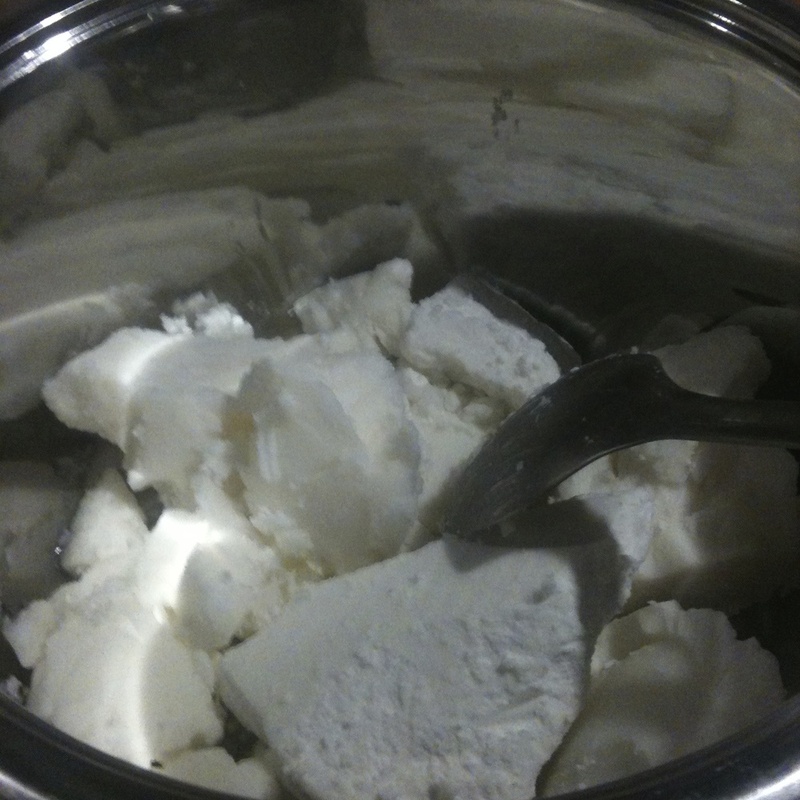 It is rich, smells divine and is made from beautiful natural ingredients. We wouldn't have chosen anything less!" "Coincidence? I don't think so. Every year, from October through the winter months until late spring, I am plagued with eczema that affects every part of me. In the autumn of 2014, I changed my regime from my usual prescribed washes and creams to chaaboo soap - haven't used any other product since. Thus far, my skin is completely clear and smooth for the first time in more than a decade." "Finally! A soap without palm oil and I had to go to UK to find it :) Thank you and I hope others follow your example"
"I found the soap had a lovely smooth lather and enjoyed my shower using the soap"
"I will soon be 82 yrs and many people comment on my youthful skin. All down to your soap I'm sure"